the new WebEasy Professional 10. The new WebEasy includes a very impressive collection of hundreds professionally designed website templates and much more. 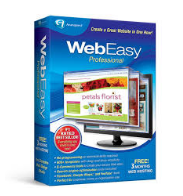 Grow your business and online presence with the help of WebEasy Professional, the #1 web site design software. All website templates include branding, beautiful color palettes and great typography. It also includes stock photos and illustrations library. Create as many web pages and web sites as you want, there is no limit. Beginners can build a beautiful website in a few hours like a pro. Uses simple drag and drop website authoring technology. On sale, this week – don’t miss out on this fabulous 50% Off WebEasy 10 offer. WebEasy Professional Free Hosting Offer! 1000’s of Website Template Combinations. Add GoogleMaps™, Facebook® and Twitter® Link Sharing Buttons. Create a Website for Desktops, Laptops and Mobile Devices. No Programming Required! Automatically Generates HTML Code. New Features – 2019 WebEasy 10 Professional! Why Choose WebEasy 10 Professional? 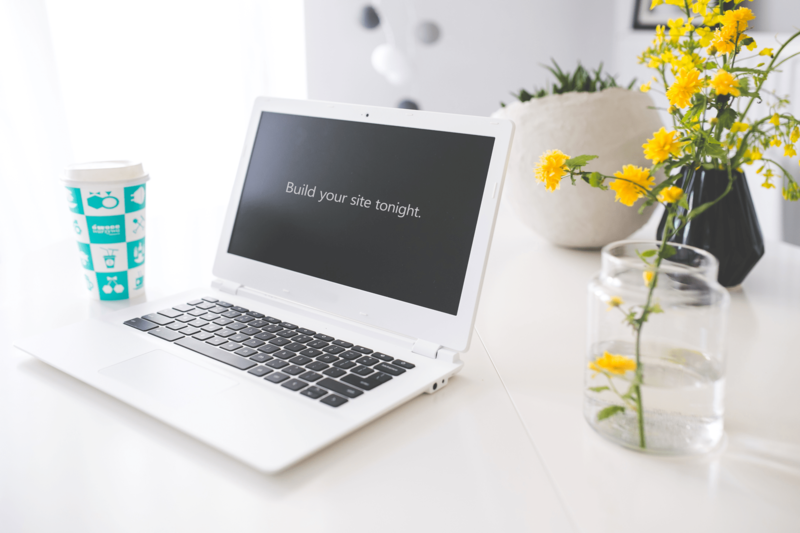 Because you can build a great website in just one hour. WebEasy guides you step-by-step with built-in templates and e-commerce tools – no programming or HTML knowledge are needed. Everything you need to create an impactful website is included in every package. In just one-click it publishes your website in minutes for the world to see. new and improved tools to enhance your website and online presence! in the world for Windows. We have been using WebEasy for over 12 years and it has been fine for my pet sitting business. My husband started using it when WebEasy 9 was released for his tree cutting service and hasn’t changed a thing. The site brings in a lot of business. We just needed a simple website software solution to get our messages across, and nothing complicated like WordPress which he tried and gave up with trying to figure it out. I started with WebEasy 5 and got every upgrade and now we both use and share the same WebEasy 10 to save money. There was no reason to buy another version of WebEasy because it lets you build as many sites as you want which was a perfect for our situation. Perfect for my needs. I needed just a simple 3 page website that explains all my services and a contact form for free estimates. I hardly make any changes so this cheap and a no-brainer. Webeasy Professional is a good software program for my Psychotherapy practice. I am not very computer literate so I asked my granddaughter to build it for me. She did it in a night and I am already starting to show up in Google search and getting phone calls from new clients.